If you have a larger group or simply prefer a private tour, this can certainly be arranged. Please send us your request through an email. 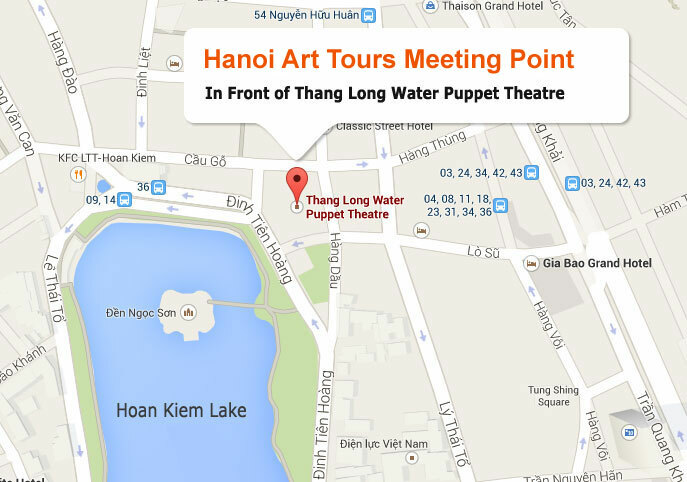 To book an art tour, simply fill in the information below and we’ll get back to you shortly.